Bulk of the star’s £105million estate will go to hairdresser Melanie, 55, with his godchildren also named in his will. George Michael’s sister Melanie is expected to inherit half of the singer’s fortune following his shock death from heart failure, it has been reported. The megastar, 53, is understood to have left £50million of his estimated £105million estate to 55-year-old hairdresser Melanie, to whom he was particularly close. Michael’s other sister, Yioda, 57, is also expected to inherit part of the fortune, the Sun reported. His Godchildren are also thought to be named in his will. 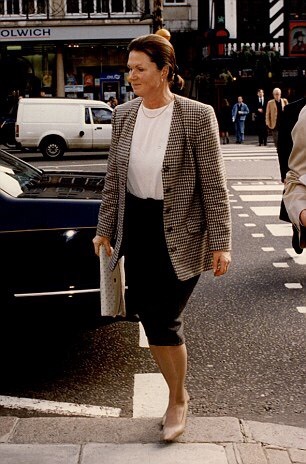 A source told the Sun: ‘George was very close to his sisters, and the understanding is that they’re going to inherit most of his wealth, par­ticularly Melanie who he was incredibly close to. Melanie used to cut her brother’s hair and was once hired as a make-up artist for a tour of China, the newspaper reported. It was previously reported that Michael’s Godchildren are also likely to inherit large sums from the singer’s will. George Michael hoped to be buried next to his mother in a family burial plot that he bought near his north London home, sources have revealed. A friend who grew up with him has now told how the Wham! singer will be laid to rest next to her in Highgate Cemetery, north London. Katerina Pourikou, the sister of George’s former best friend Andros Georgiou, told The Sun: ‘It has been really hard. I knew he hadn’t been very well but none of us know what happened. The star is said to have been devastated since the death of his mother Lesley Panayiotou to cancer in 1997. There is likely to be a long wait to find out the official cause of George Michael’s death. The legendary gay icon was found dead on Christmas Day by his partner, at the age of just 53. While it’s believed the Faith singer died from ‘heart failure,’ his official cause of death has yet to be determined. Sadly due to the time of year, Oxfordshire Coroner’s Court is currently closed and doesn’t open again until January 4 when its first cases of 2017 are scheduled. George’s cause of death has yet to be made official. It’s therefore likely that George’s case will be opened and then adjourned on that date. George Michael’s heartbroken lover said yesterday how Christmas turned to tragedy when he found the pop star lying lifeless in bed . Fadi Fawaz said he would never stop missing the former Wham! singer, who suffered heart failure, aged 53. He said: “We were supposed to be going for Christmas lunch. “I went round there to wake him up and he was just gone, lying peacefully in bed. 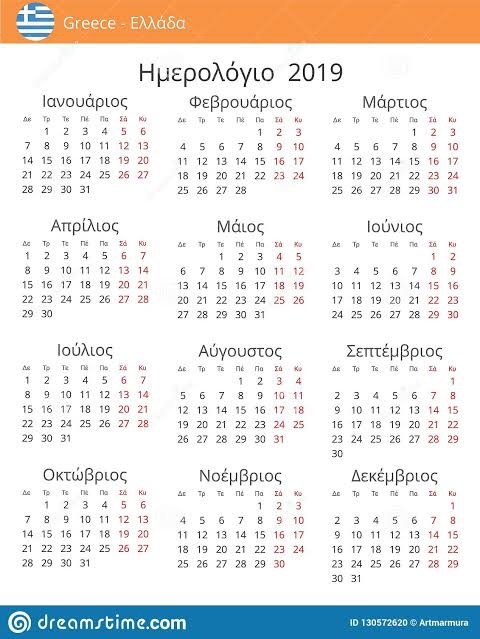 We don’t know what happened yet. 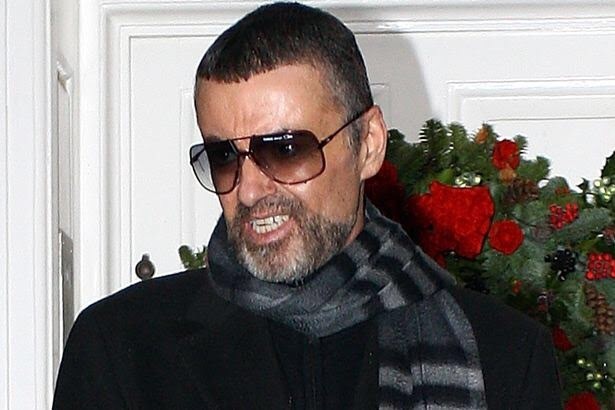 “Everything had been very complicated recently, but George was looking forward to Christmas, and so was I.
George Michael partied until the end as he hosted wild all-night bashes just weeks before his tragic death. 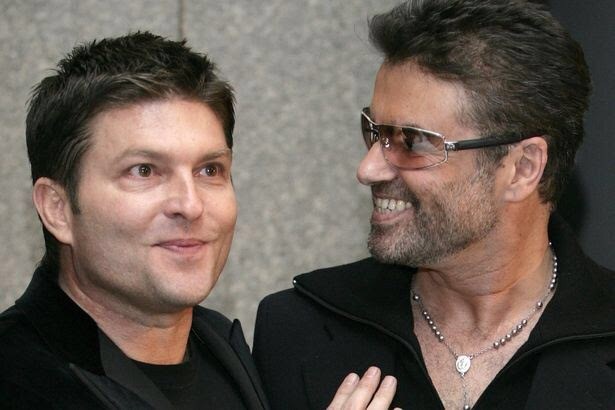 Fadi Fawaz and George Michael had everything to look forward to. 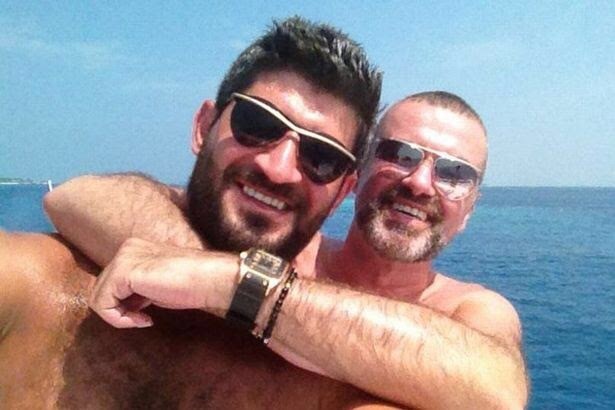 George Michael and his boyfriend Fadi Fawaz. Speaking to the Mirror earlier, he added: “It’s a big shock, obviously and it’s really upsetting. 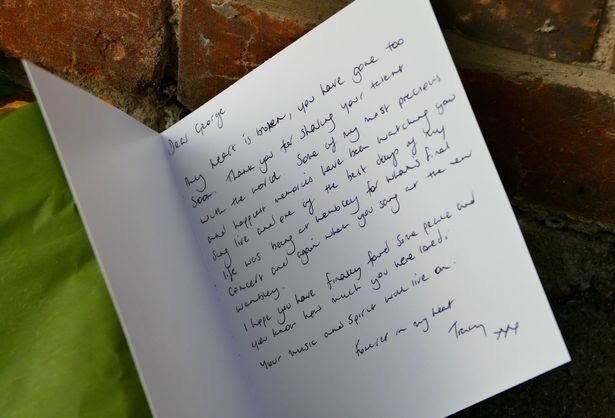 Fadi, who has been seeing George since 2009, also confirmed no funeral plans had been finalised for the star, who passed away at his £5million home in Goring, Oxfordshire. We can also reveal George had been hosting wild all-night parties in the past few weeks. 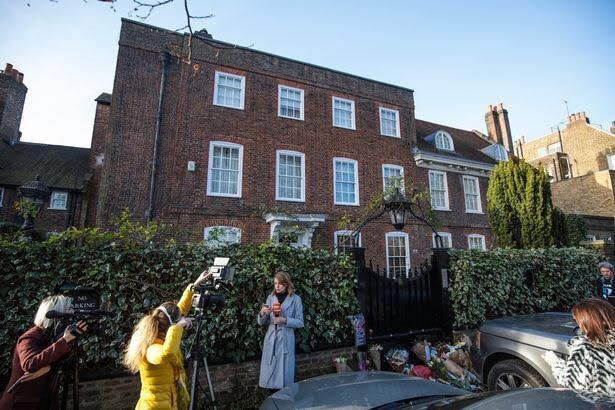 The star enjoyed raucous nights until 8am with friends at his £8million mansion in Highgate, North London – despite a reported stay at a Swiss rehab clinic last year. 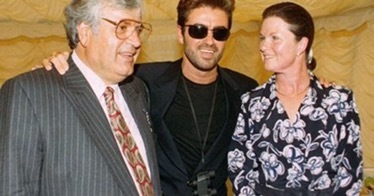 A source said: “George loved having friends over and was often still going strong well into the following morning. This continued right up until his death. 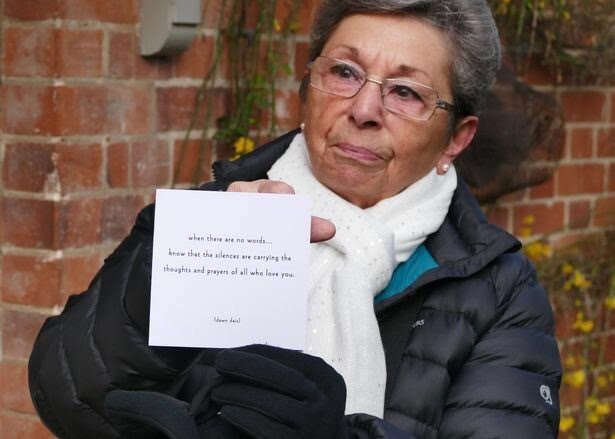 As fans left flowers and tributes outside both of the legend’s homes, Thames Valley Police said they were treating the death as “unexplained, but not suspicious”. George’s manager Michael Lippman said the exact time of death was not clear but there was “no foul play whatsoever” and his death had been unexpected. 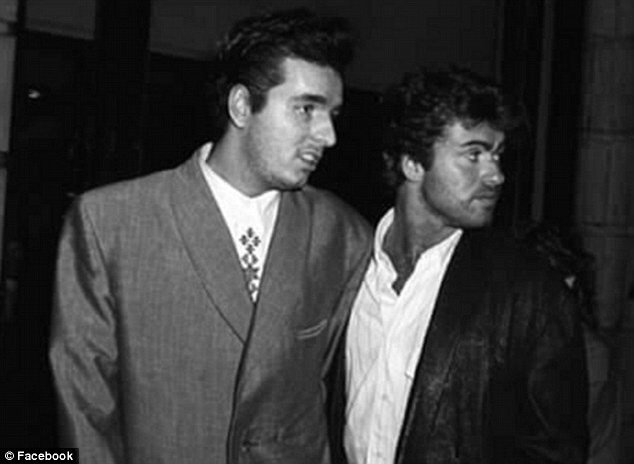 US publicist Cindi Berger added that the star, who sold more than 100 million records, had not been ill.
George – real name Georgios Kyriacos Panayiotou – had been in good spirits, according to close friend and former Wham! backing singer Shirlie Kemp. George, who battled addiction to crack cocaine and marijuana, as well as bouts of depression for more than 20 years, had become increasingly reclusive. His public appearances in recent months have been few and far between. He was seen out for dinner in September at a restaurant near his Oxfordshire home where he shocked onlookers with his bloated appearance. A neighbour in Highgate also said he looked “tired” and “haggard” earlier this year. A 69-year-old neighbour in Goring said George was notably absent from the Christmas Eve midnight mass service at his local church. He had attended in previous years. Friends believe that he had made at least two suicide attempts over the years. In 2013, he was airlifted to hospital with head injuries after throwing himself out of a friend’s Range Rover at 70mph on the M1. He claimed at the time that he was checking the door. A pal also claimed he once slashed his wrists. People have left tributes outside the singer’s house. Last year George was reportedly treated for drug addiction at the £190,000-a-month Kusnacht practice in Switzerland. 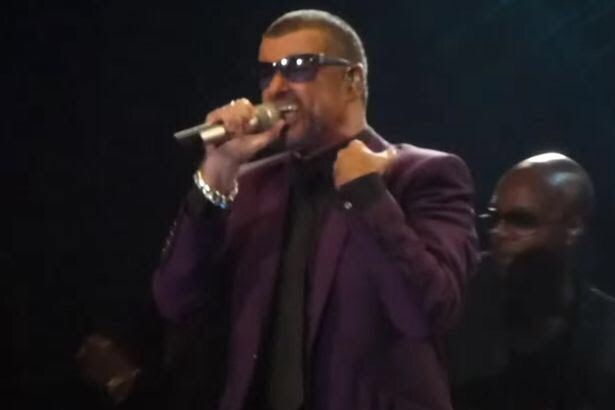 He was working on a new album – his first studio effort since 2004 – as well as putting the “finishing touches” to a documentary called Freedom: George Michael. A source said: “In many respects, 2017 was very much going to be his year which is what makes this so utterly tragic. A world tour was even said to be planned, including Australia in 2018. George’s final gig was at Earl’s Court, London, in 2012. Get your George Micheal souvenir edition with tribute pull-out in the Daily Mirror on Tuesday, December 27.